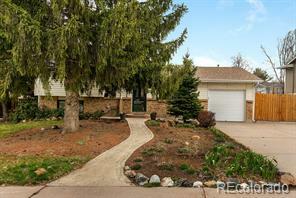 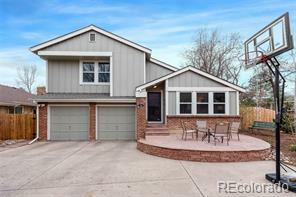 Stunning Acres Green Home on the market in Littleton!! 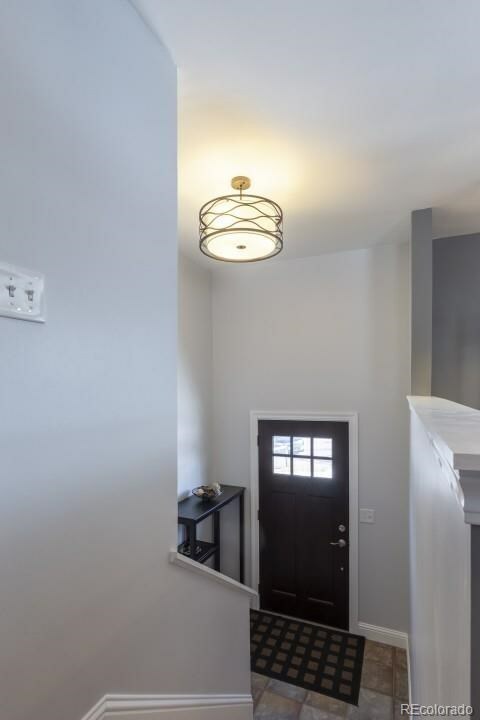 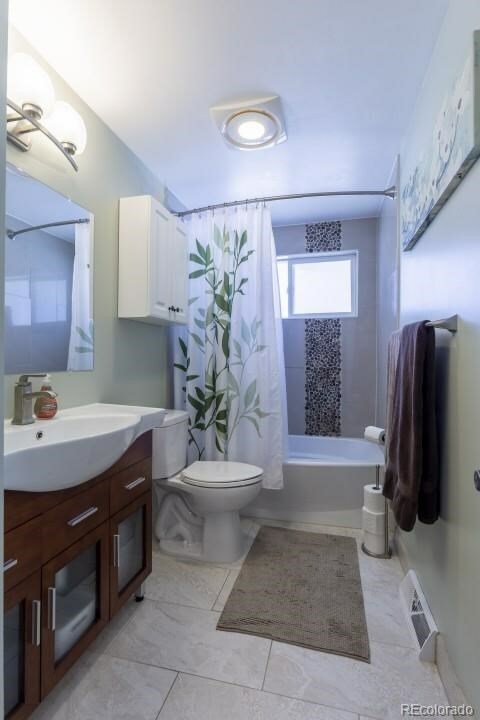 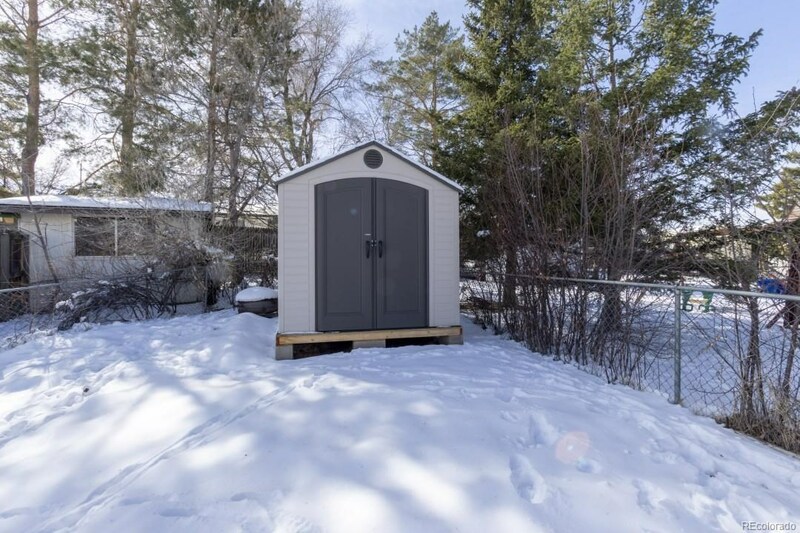 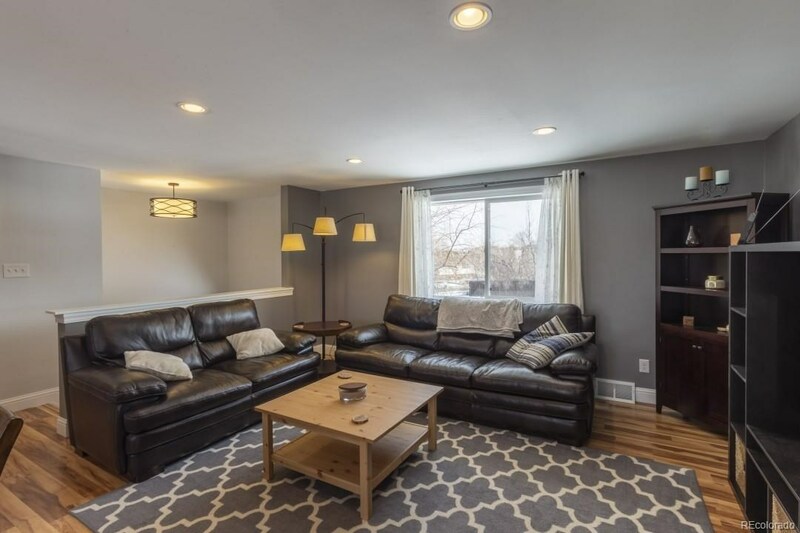 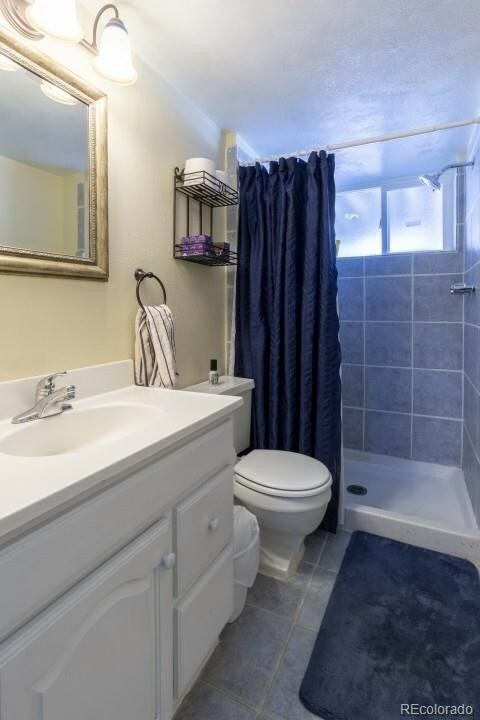 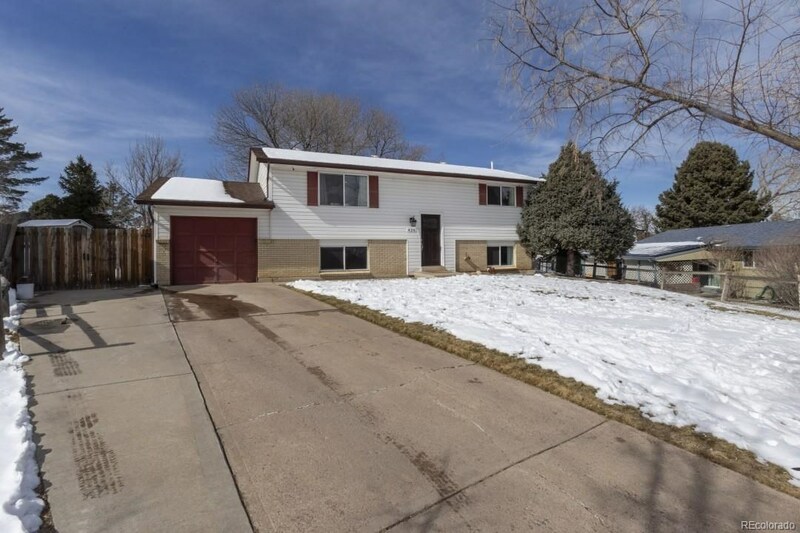 This beautiful home features 4 bedrooms, 2 bathrooms and 1,764 sq ft of living space. 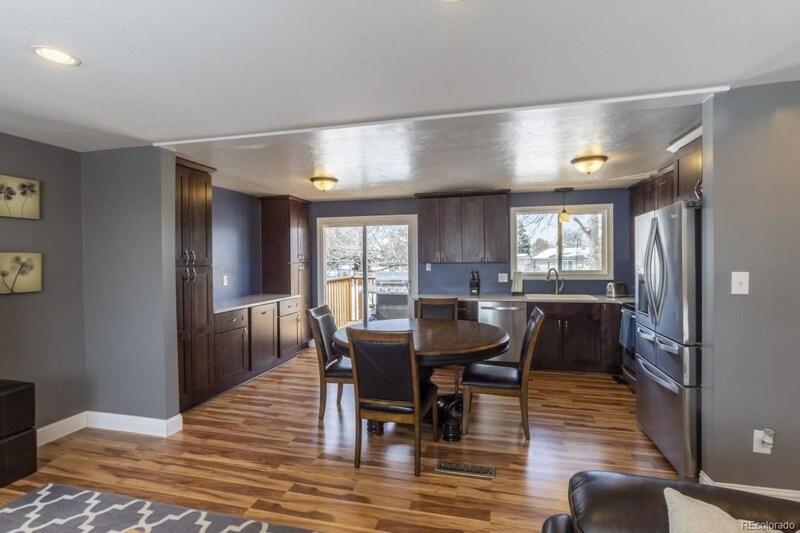 The Upper floor features an open floor plan, bright windows, and durable Pergo floors that resemble hardwood. 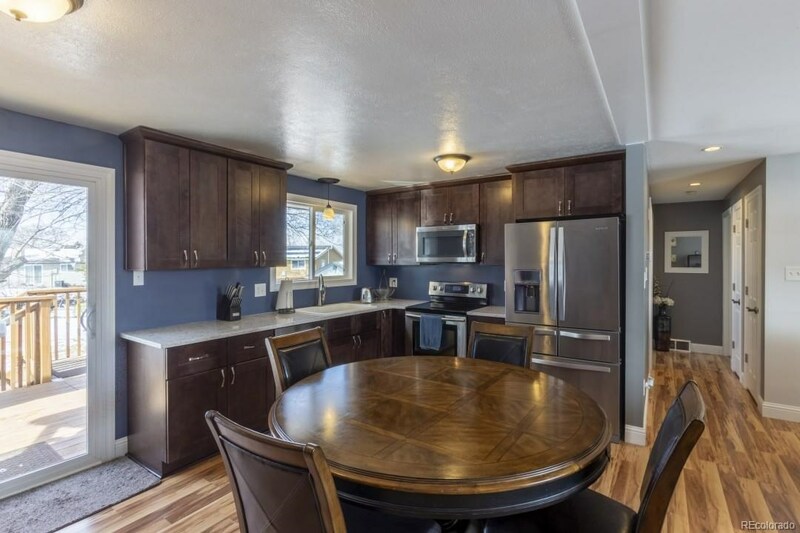 The kitchen comes equipped with stainless steel appliances, new cabinets, and quartz countertops. 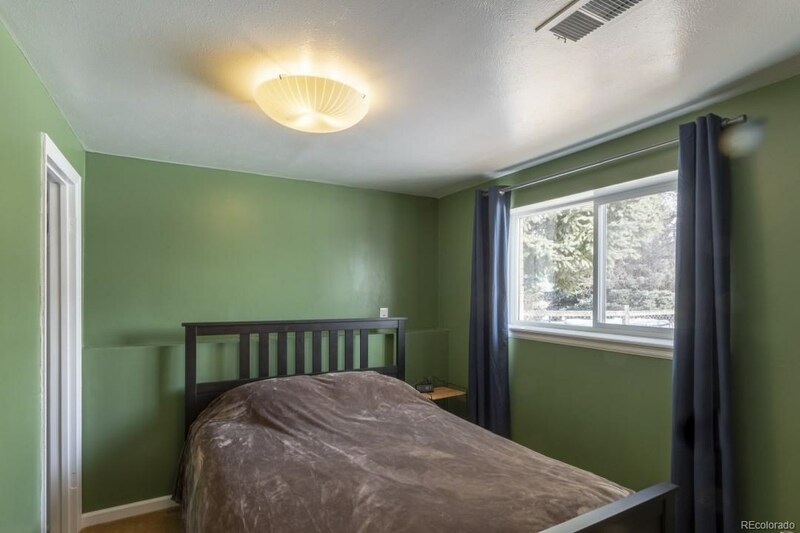 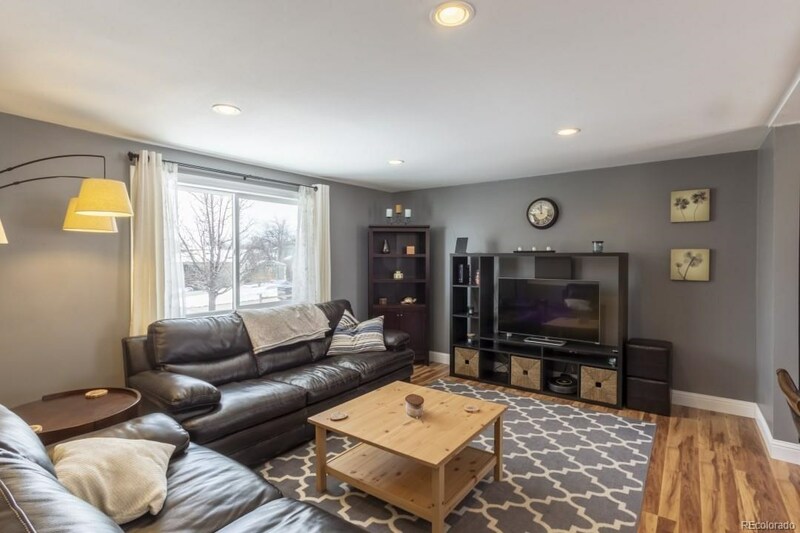 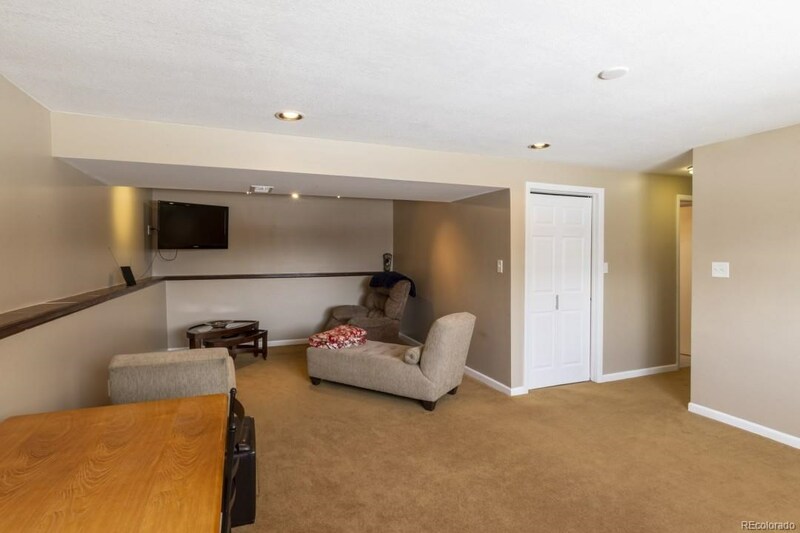 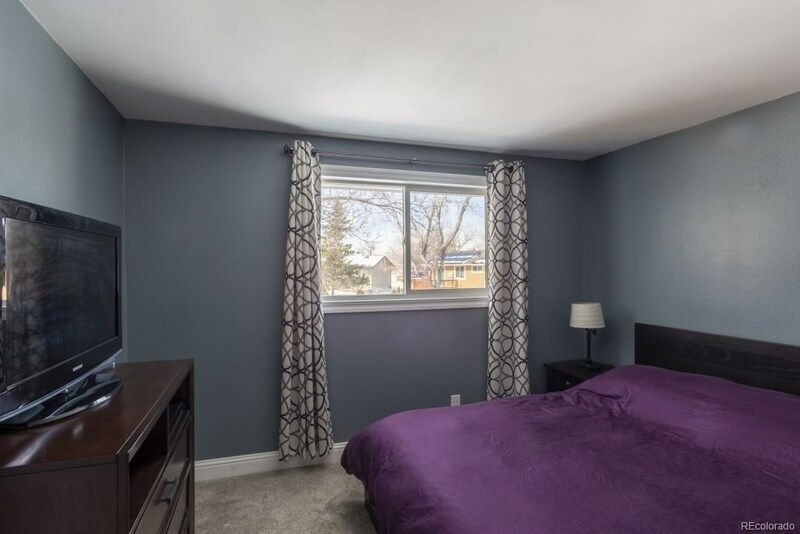 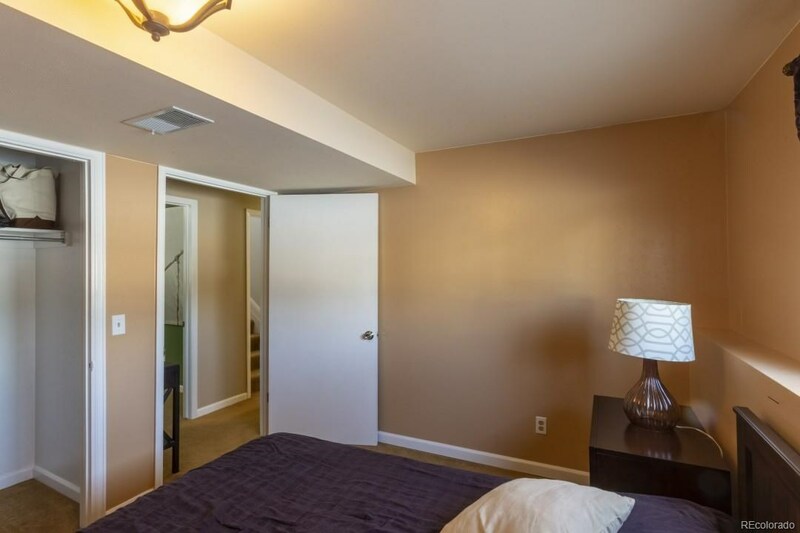 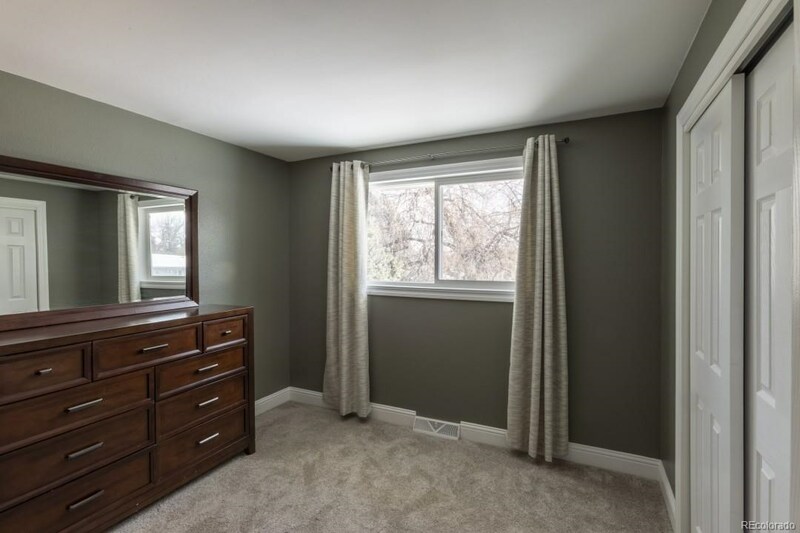 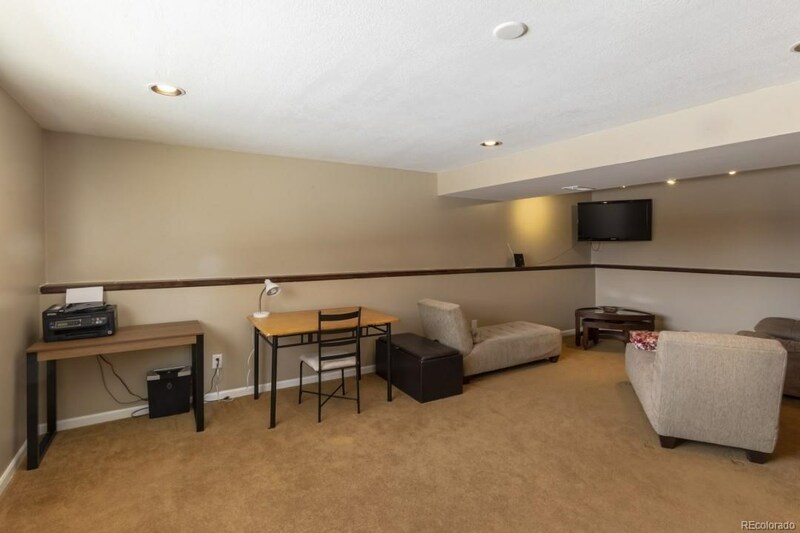 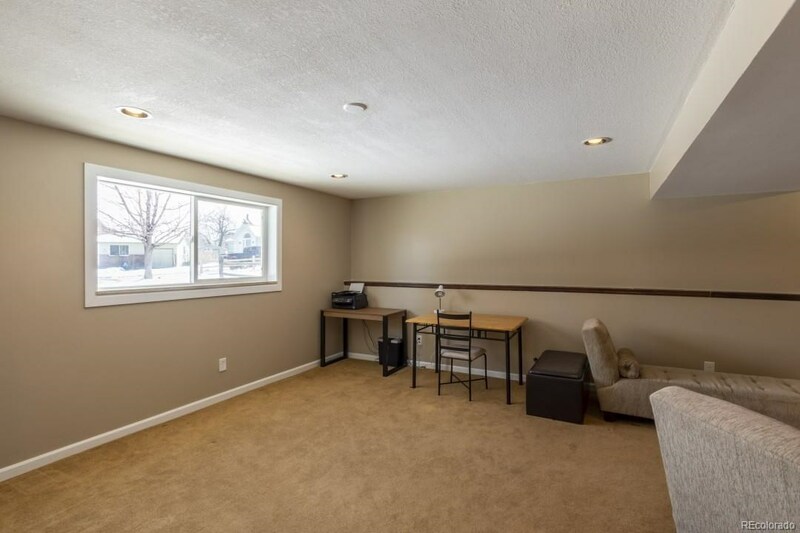 This gorgeous home also boasts 2 lower level bedrooms and bathroom. 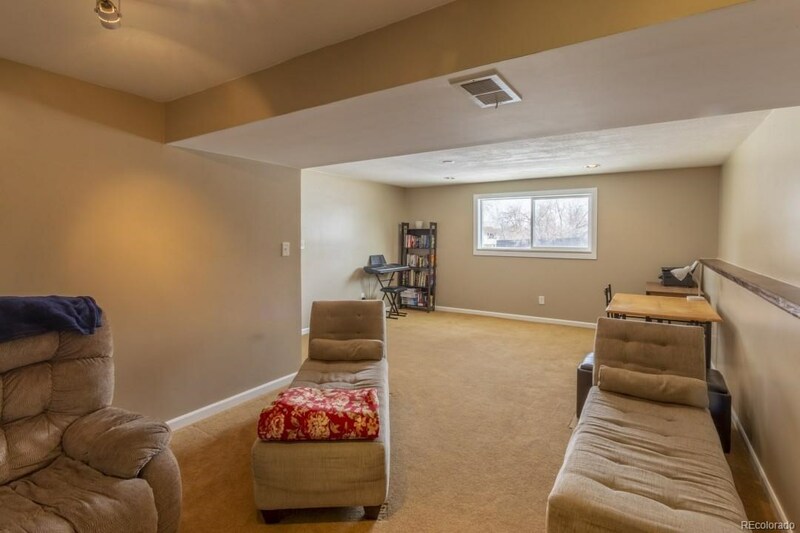 Personalize the bonus/rec room to suit your family's purpose! 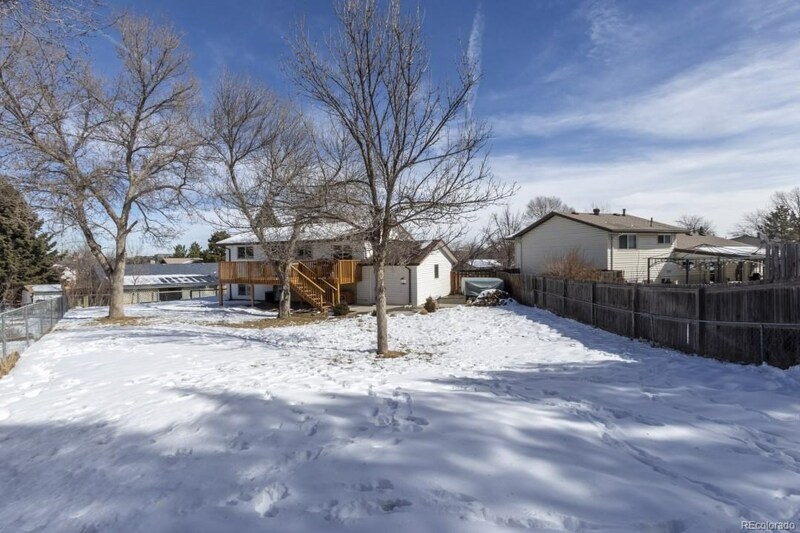 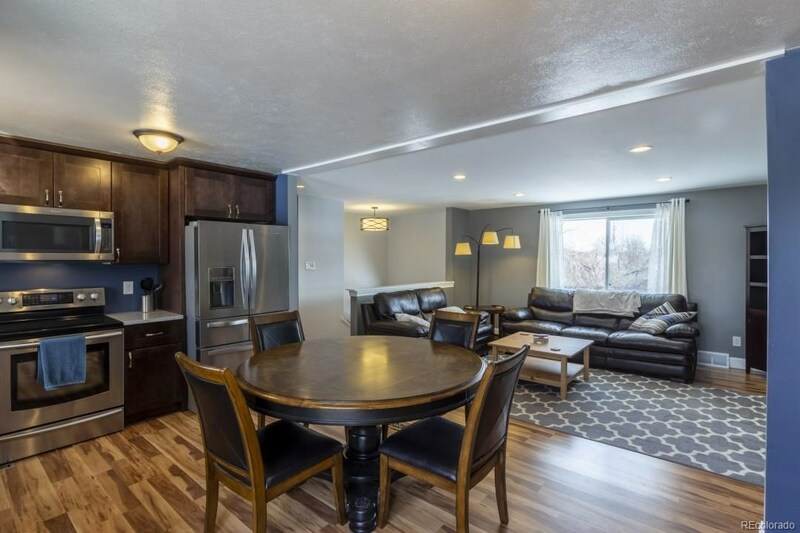 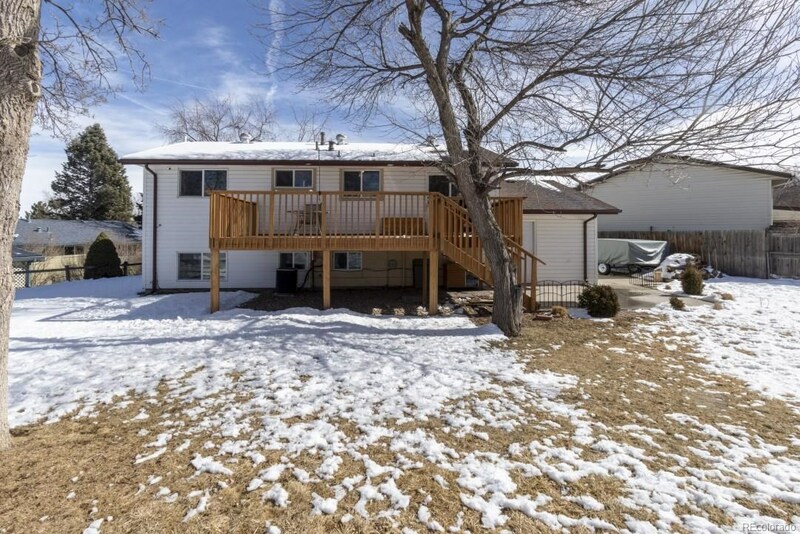 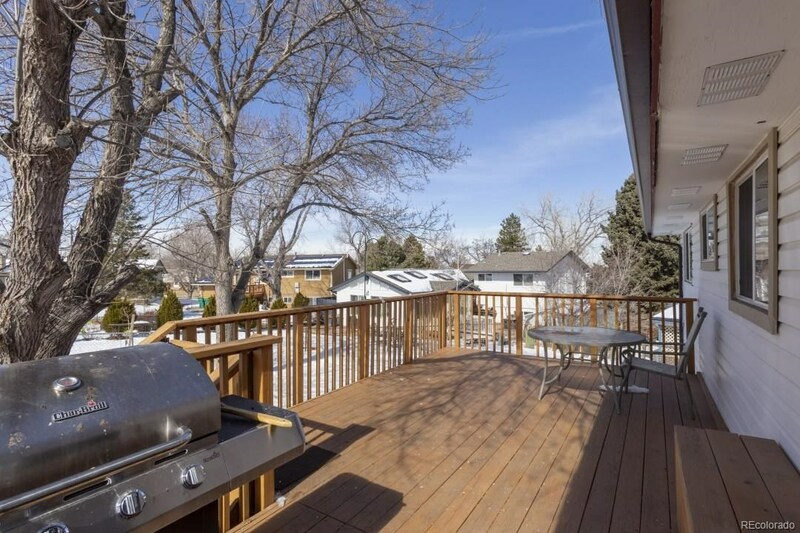 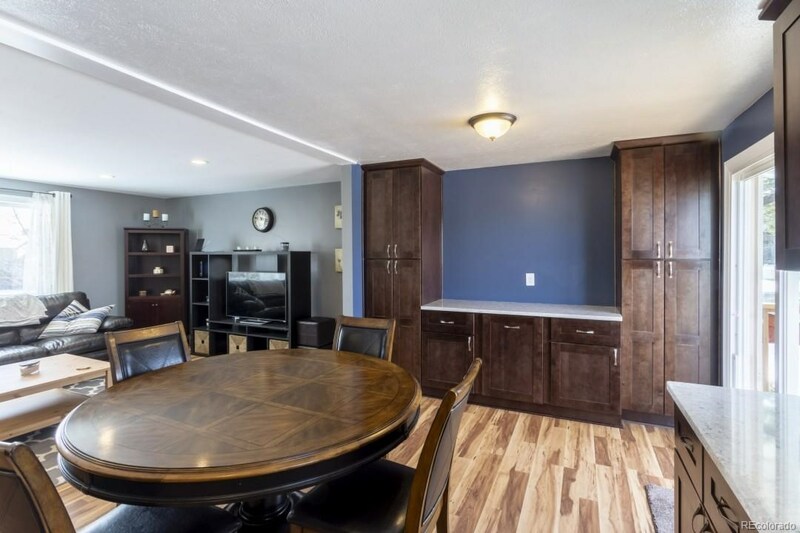 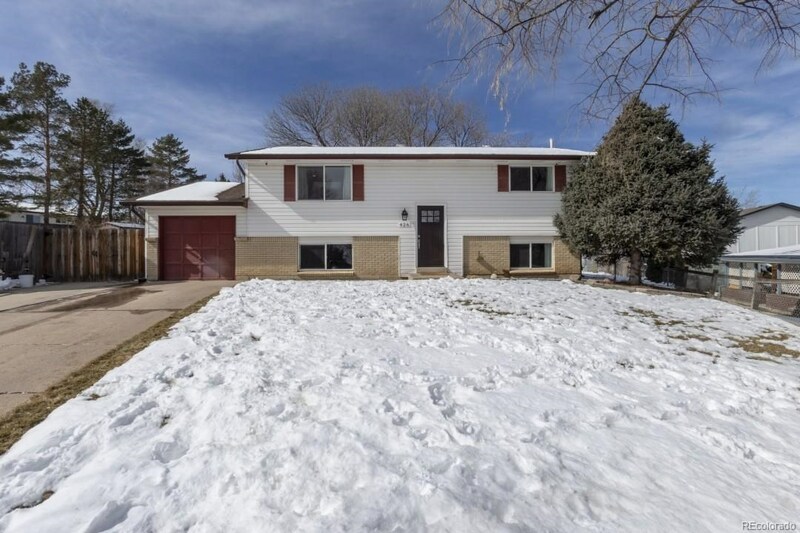 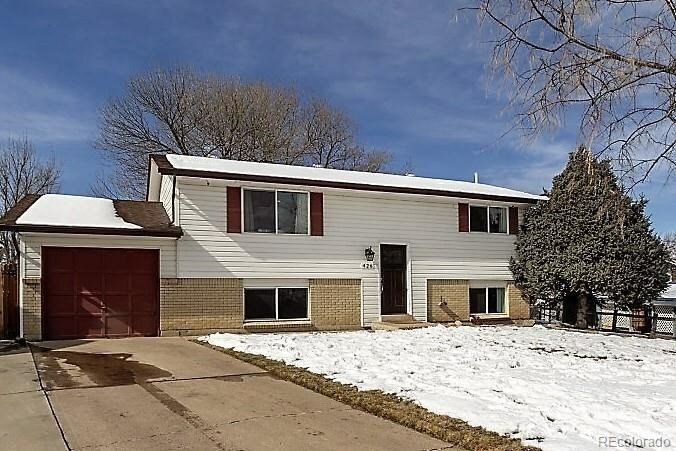 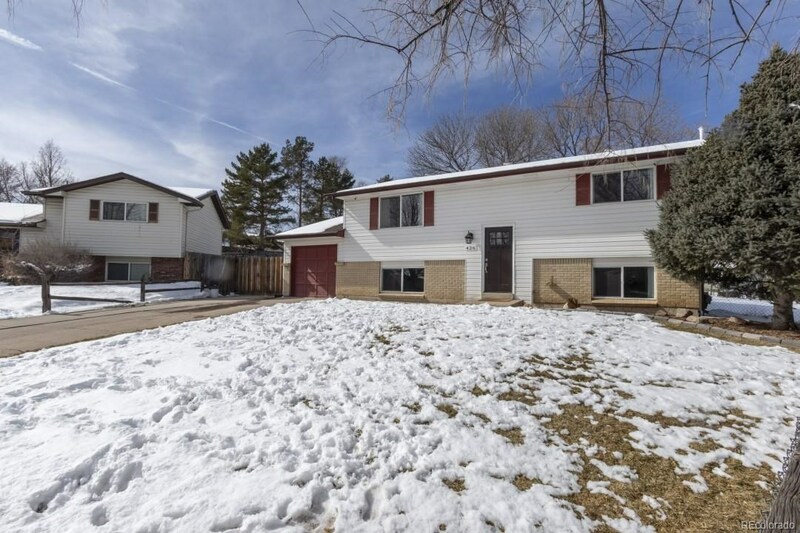 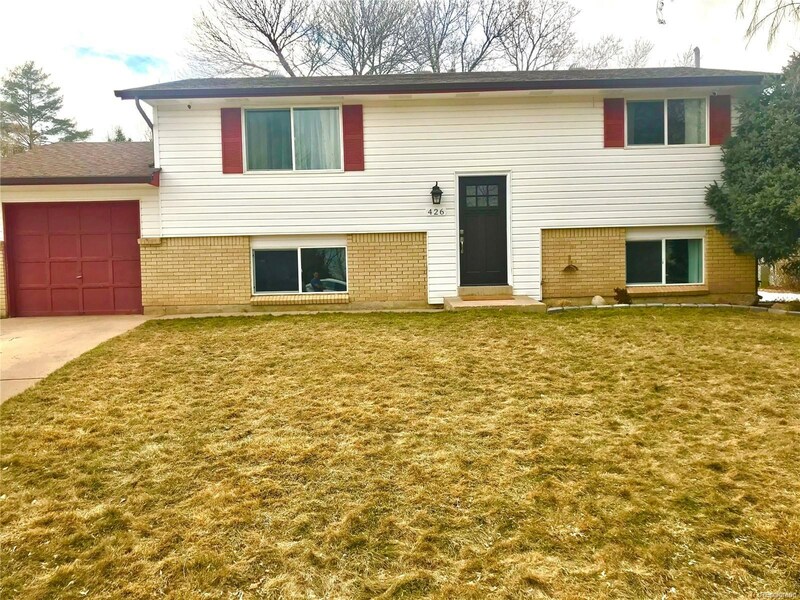 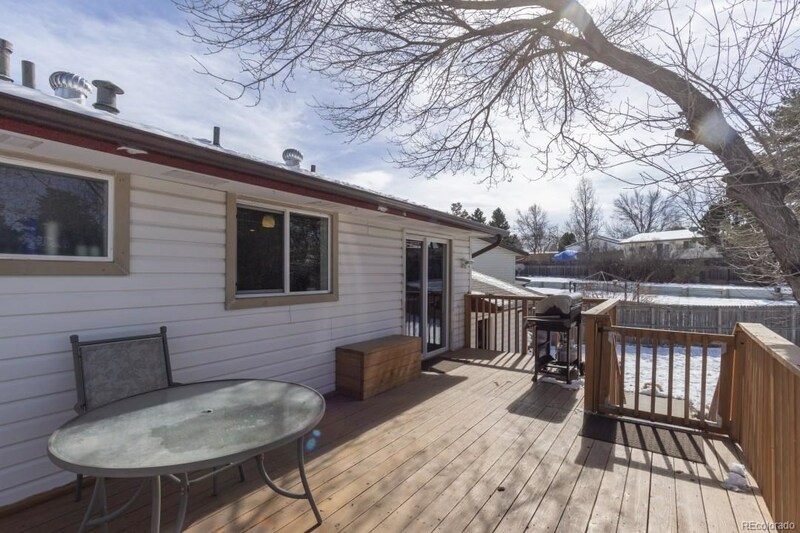 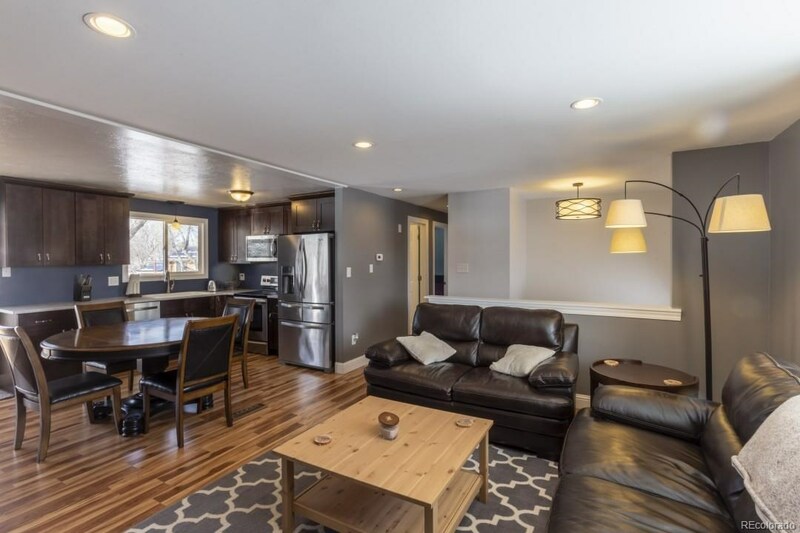 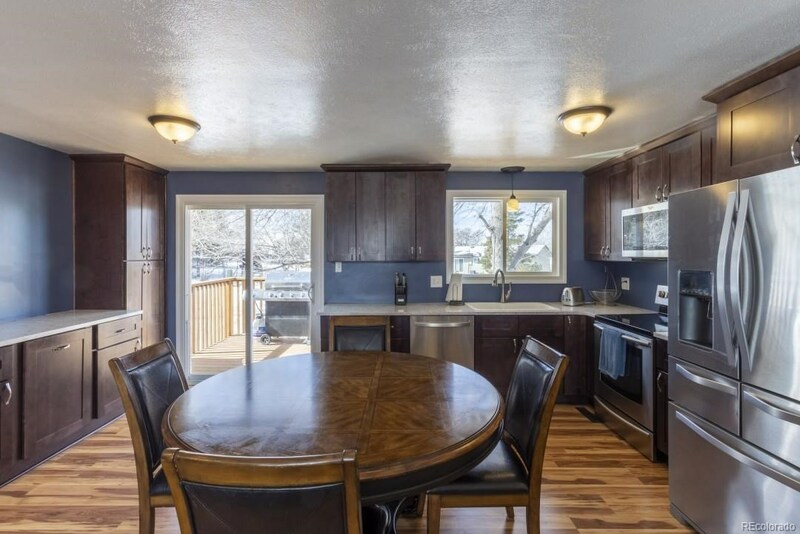 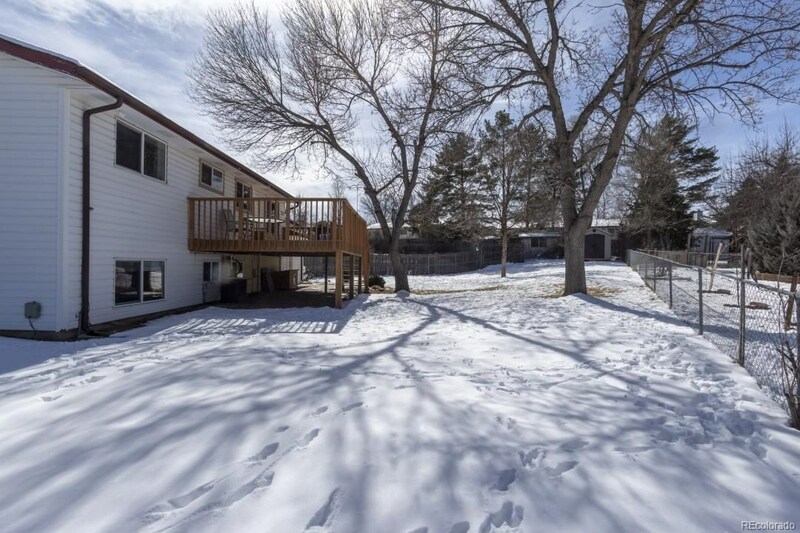 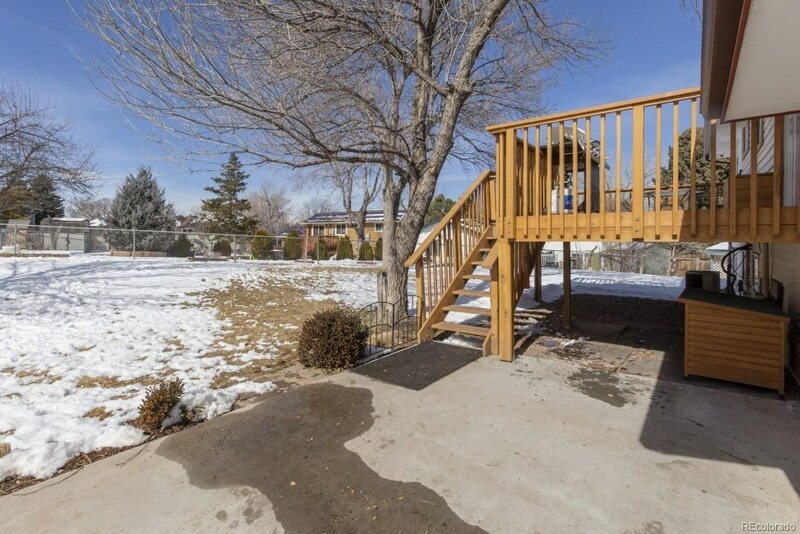 The huge deck encourages quiet morning coffee, or large party entertaining!Located on a quiet cul de-sac, this home is minutes away from Park Meadows Mall, restaurants, highways, and recreation!